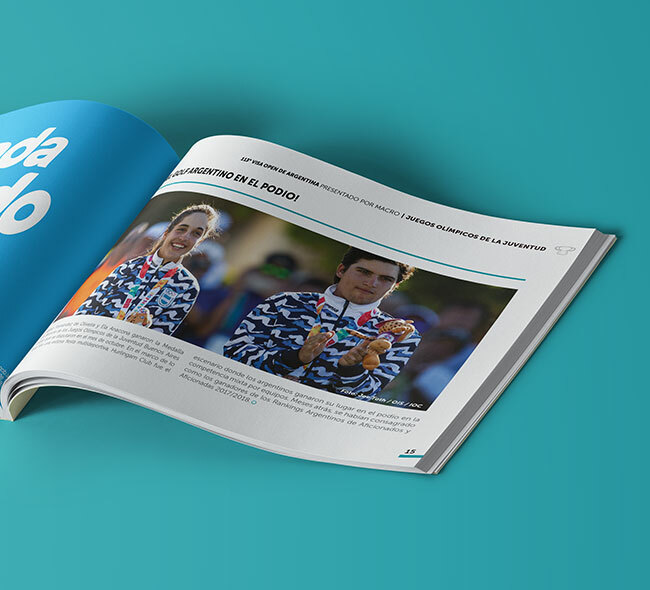 For the ninth year in a row, we developed the identity of the “Abierto de la República”. 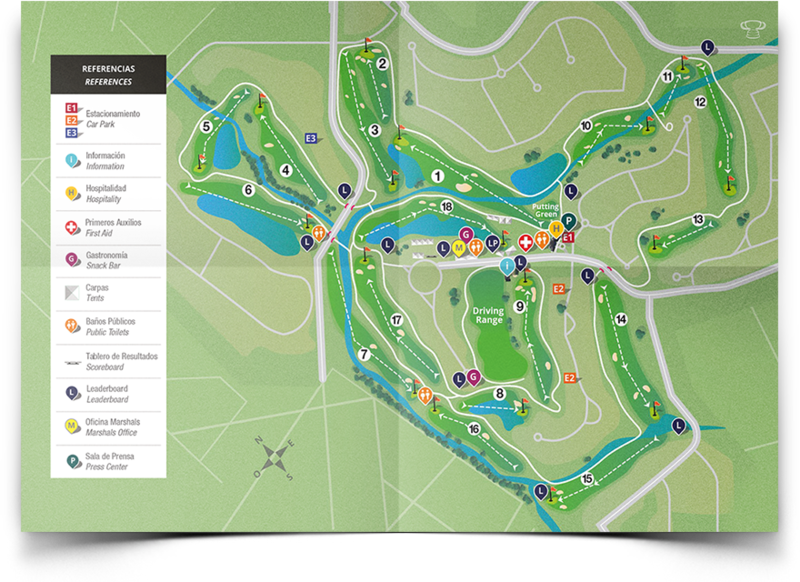 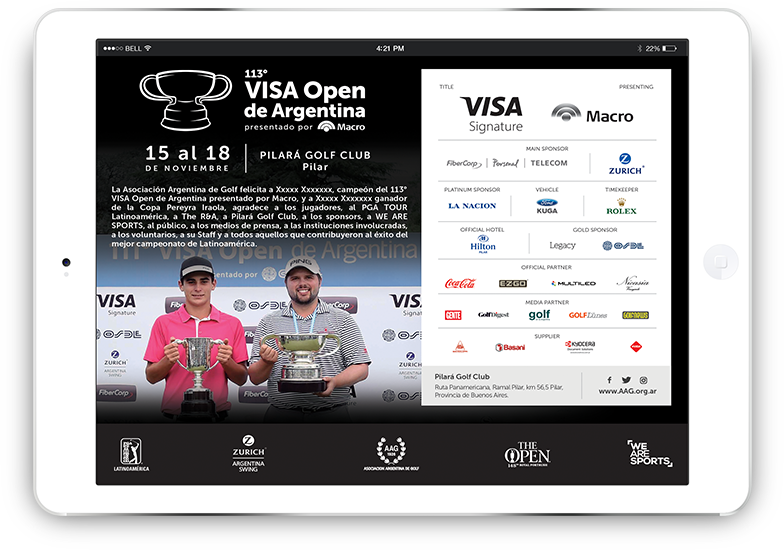 It is one of the most significant golf tournaments in Latin America attended by talented national and international players. 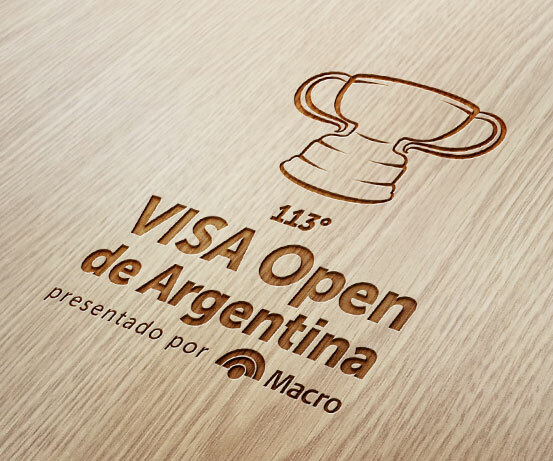 We renewed the isotype of the Cup by providing a lighter but voluminous design so as to be more faithful to every type of material. 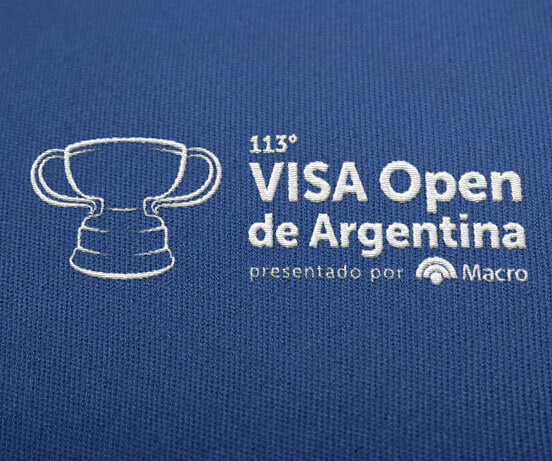 With the support of the sponsors and the Argentine Golf Association, the city was packed with VISA Open announcements which showed the dates of the event. 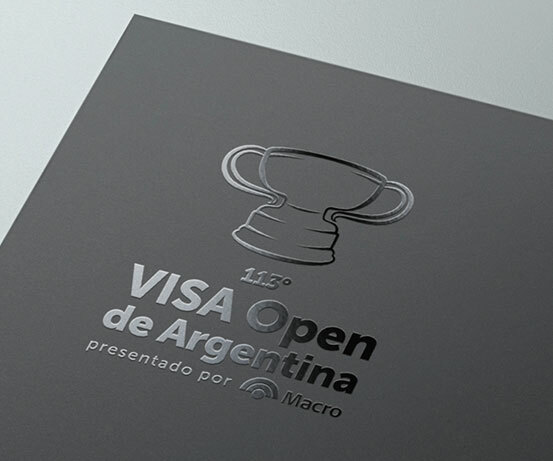 The program of activities was one of the most important graphic pieces that we designed. 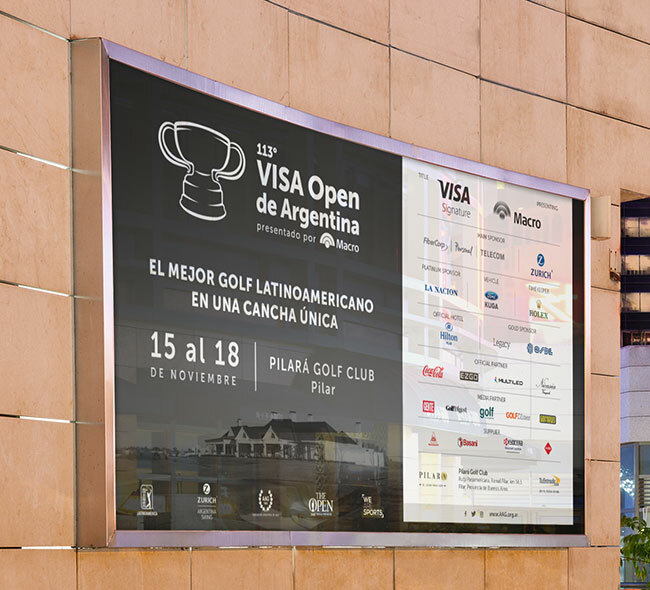 It is distributed among the participants and the guests and it includes the necessary information of the agenda, the events and the latest news of the edition. 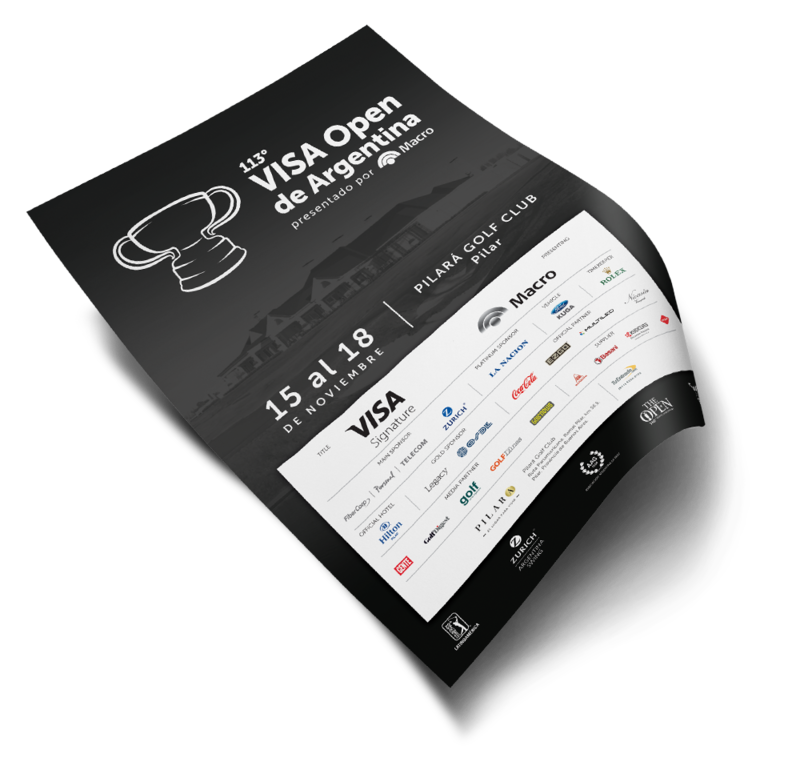 We also developed several printed and digital announcements to acknowledge the people involved in the event and to communicate the champion and the best amateurs of the Open.